Being both durable and washable, Earthborn Lifestyle Emulsion is perfect for those busier areas in the home that are more likely to become marked, especially with little finger prints or mucky paws! With a hardwearing, classic low-sheen finish, Lifestyle Emulsion is available in our signature colour palette and formulated without oils or acrylics, making it safer for you and your home. And because it’s virtually VOC free and easy to apply with no nasty paint-smells, your room can return to normal in no time. 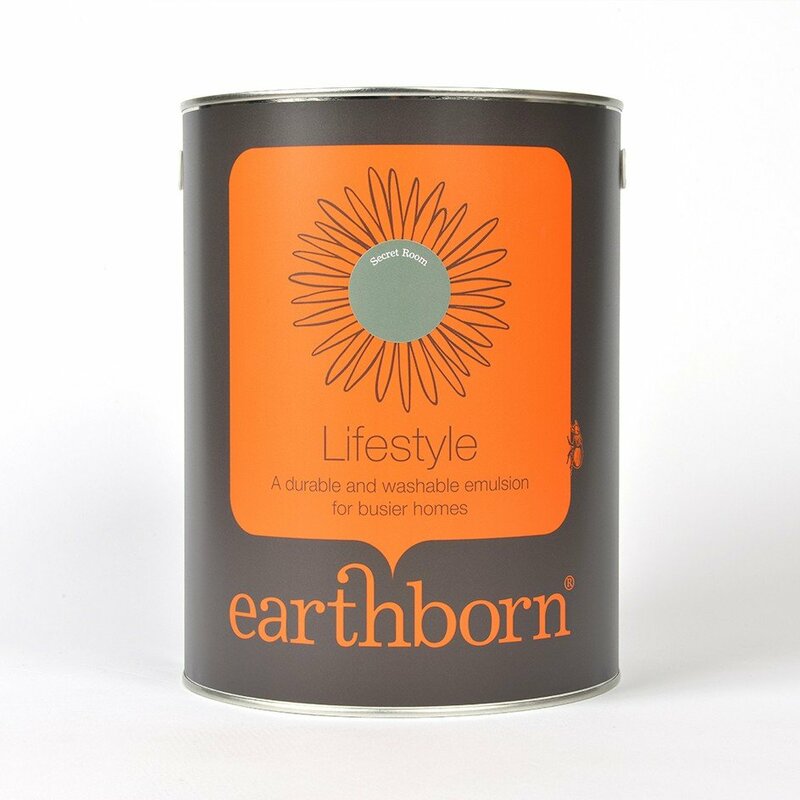 With a hard-wearing, classic low-sheen finish, Lifestyle Emulsion is available in the Earthborn signature colour palette and formulated without oils or acrylics, making it safer for you and your home. Touch dry in 1-2 hours. Allow 6-12 hours between coats. Up to 12 m² per litre. Note: Usual drying time under normal conditions at room temperature. Coverage will depend on substrate and application method.